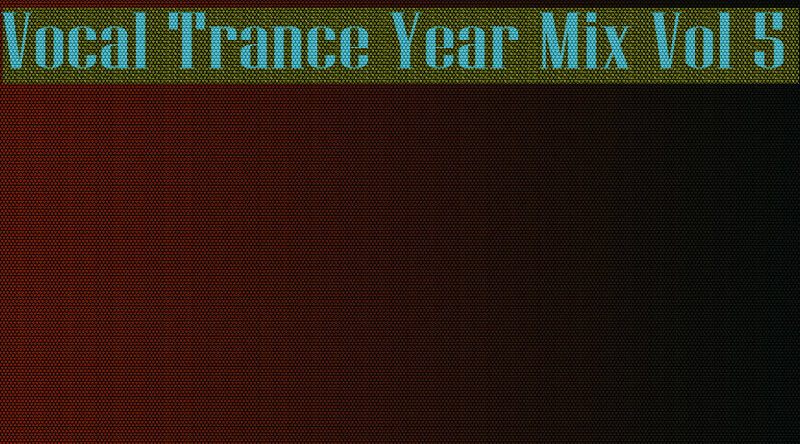 Hi, Sonnydeejay I think one of the best Yearmixes! Thanks for your beutiful sound every week! Nice Hope in 2012 there is more! Good job Sonny Thank`s. Hi sonnydeejay, only one question what is the name of the frist music just before Distance And Dimension? And one remark thanks you very much. I like your job!!! Hi Sonny! Awesome Music! Love it! I've been looking for this download specifically because of a mix I heard on www.di.fm for some time and the link always seems broken. Could you please have a look into this?